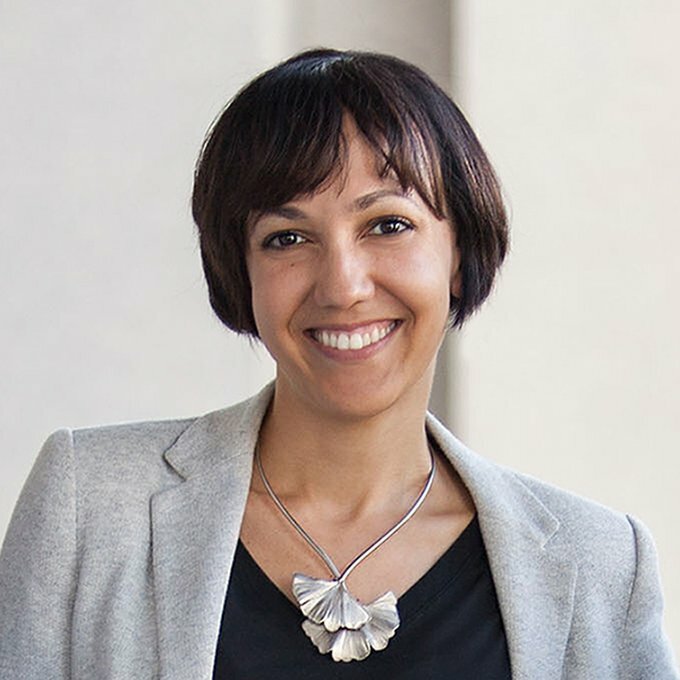 Ashleigh Axios is an international speaker, strategic creative, and an advocate for design's ability to break barriers and create positive social change. Axios is a board member for AIGA, the professional association for design. Axios served as the creative director and a digital strategist at the White House, where she led design from within the Office of Digital Strategy. Axios is also the president emeritus of AIGA Washington D.C., where she formed and leads DotGovDesign, an initiative connecting and empowering government designers, and the annual DotGovDesign Conference. Axios went to Rhode Island School of Design, where she earned a BFA in graphic design (and met her wonderful husband).